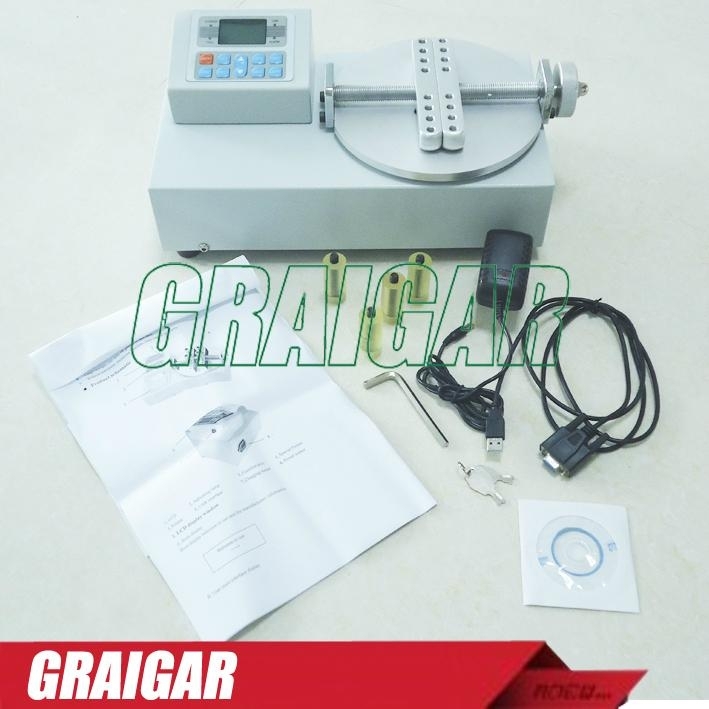 Digital bottle lid torque meter is an intelligent multi-functional measuring instrument which is designed for testing various kinds of bottle lid torque. 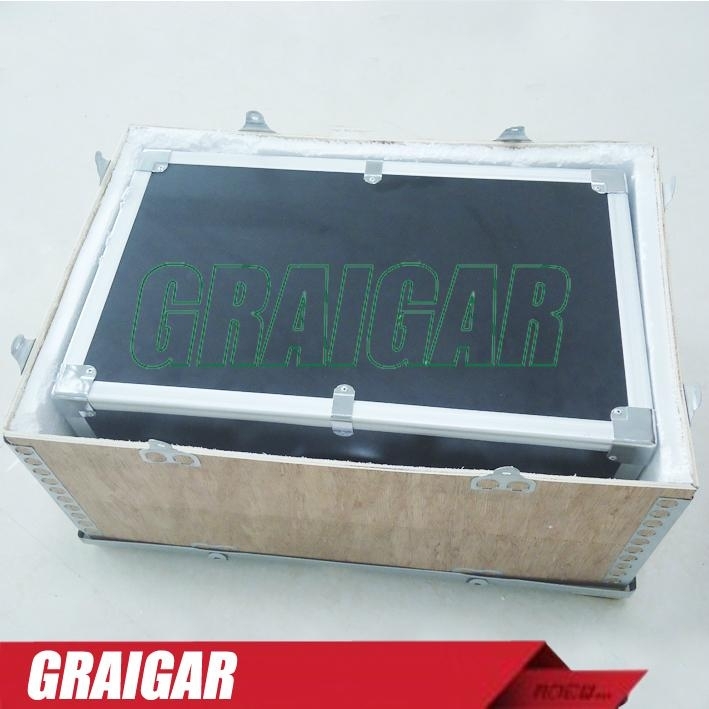 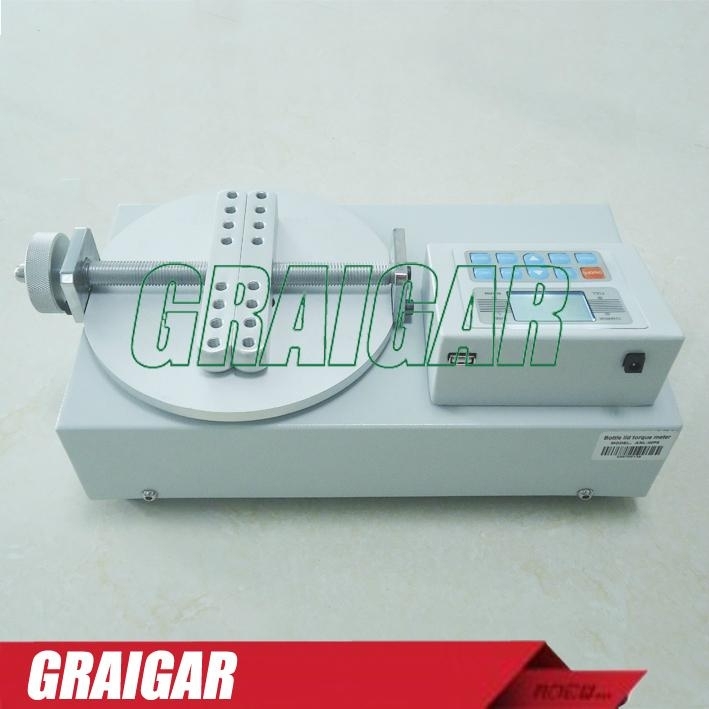 It main used in testing and calibrating tighten force, parts torsional destructive testing, etc. 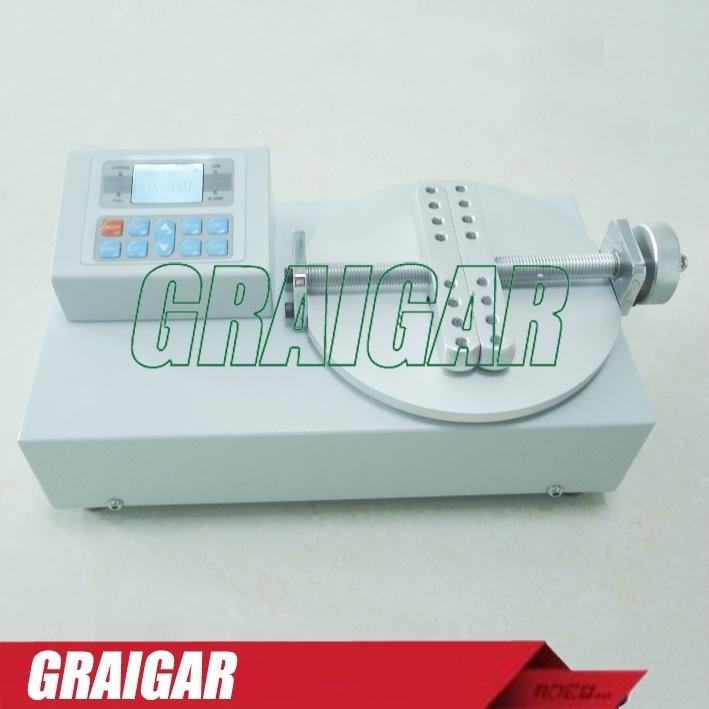 With features of simple operation, high precision, easy to carry, complete functions etc. 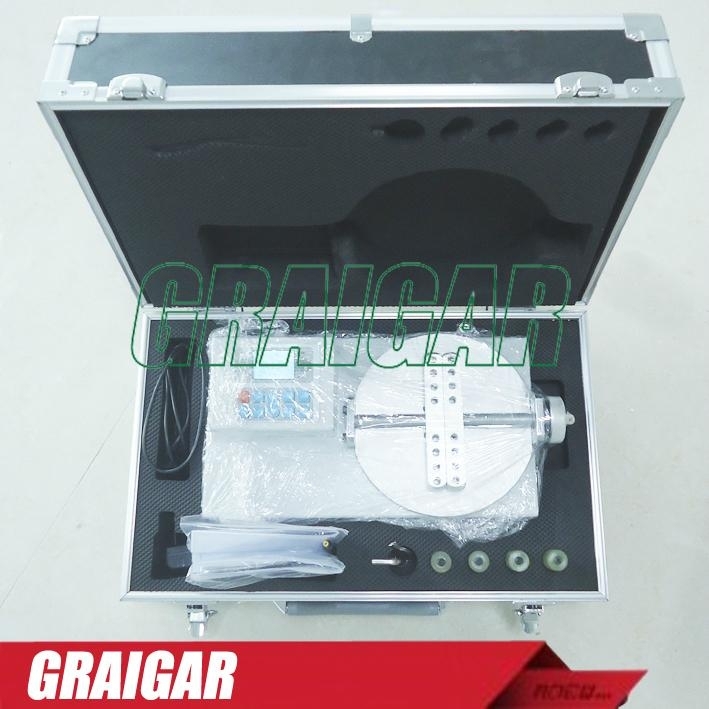 It’s widely used in various kinds of electric, light industry, machinery manufacturing, research institutions, etc.